Annisquam Herb Farm: Valerian . . . 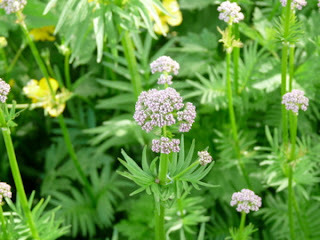 I will have a few plants available as soon as they have finished blooming. They will be available for pick up only @ $7 per potted plant. Email to reserve your plants now!